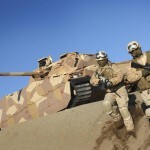 Updated June 22, 2012: The Norwegian Government awarded BAE Systems a contract worth over US$750 million (£500 M.) for the upgrading and manufacturing of 144 CV90 armored combat vehicles for the Norwegian Army. This number will include the upgrading of all 103 CV9030s, currently operational with the Norwegian Army since the mid 1990s, and the production of 41 new chassis, bringing all future Norwegian CV90s to a common configuration by 2017. 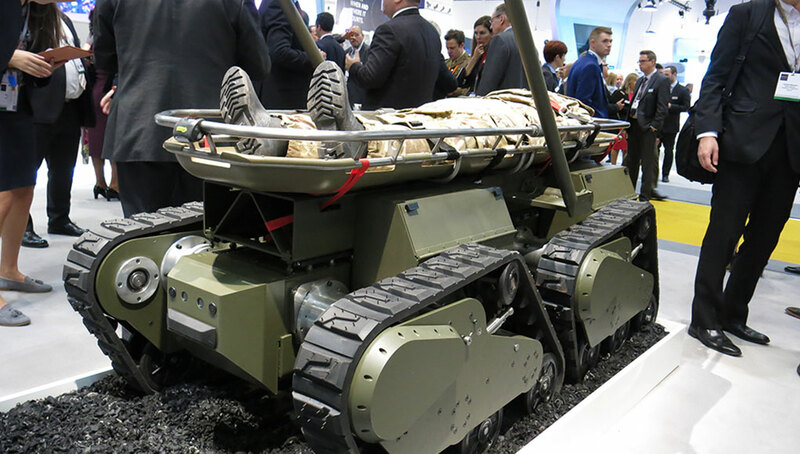 The Norwegian Defense Logistics Organization (NDLO) stated the program’s budget is about US$1 billion, about two thirds of a $1.6 billion allocated for the program, the difference will be allocated for the provision of Government Furnished Equipment (GFE) including remote controlled weapon stations (RWS), unmanned air and ground vehicles (UAV/UGV), spare parts, training and communication. 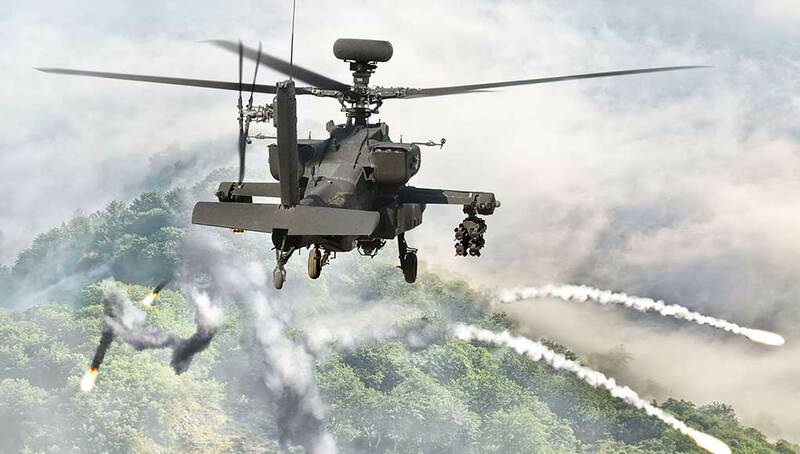 “This is one of the largest investments ever made in the Army. 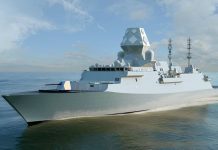 Delivery will take place between 2015 and 2017, and forms an important part of our overall modernization efforts and will provide the Armed Forces and the Army with the capabilities they need to carry out future operations both domestically and internationally.” says Rear Admiral Morten Jacobsen of the NDLO. The vehicles will be delivered in different configurations, the most common will be 74 infantry fighting vehicles providing protected transport for the two mechanized battalions of the Norwegian Army. 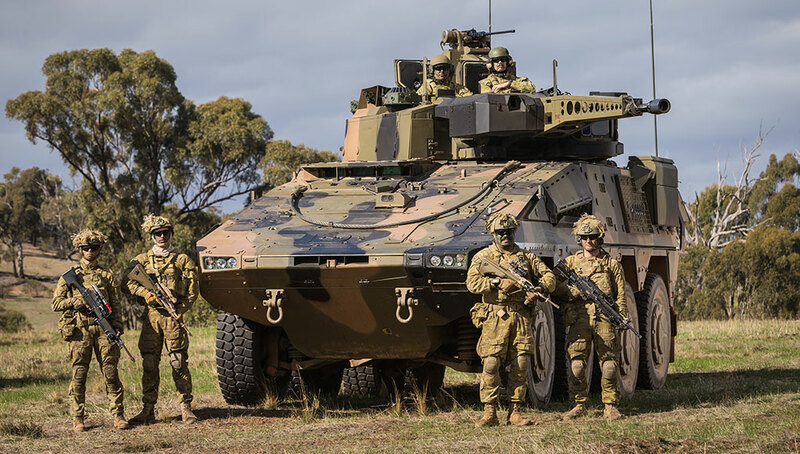 Among other variants to be built are 21 new reconnaissance vehicles, to be equipped with a sensor suite for improved surveillance capability. 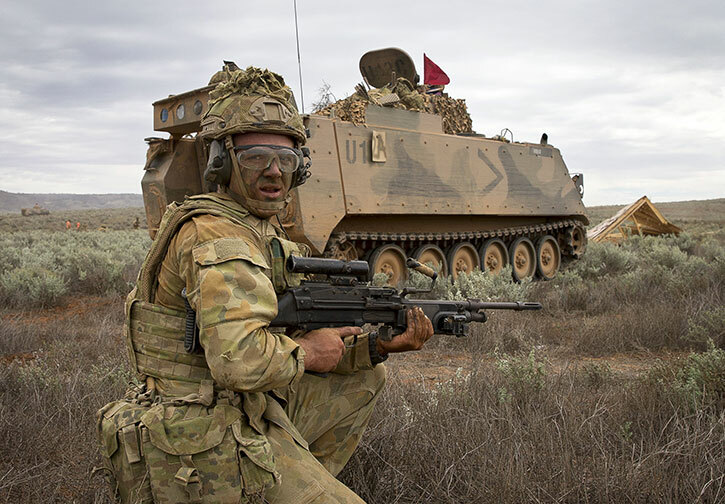 The new CV90 fleet is therefore intended to replace some of the existing M113 vehicles in support roles. 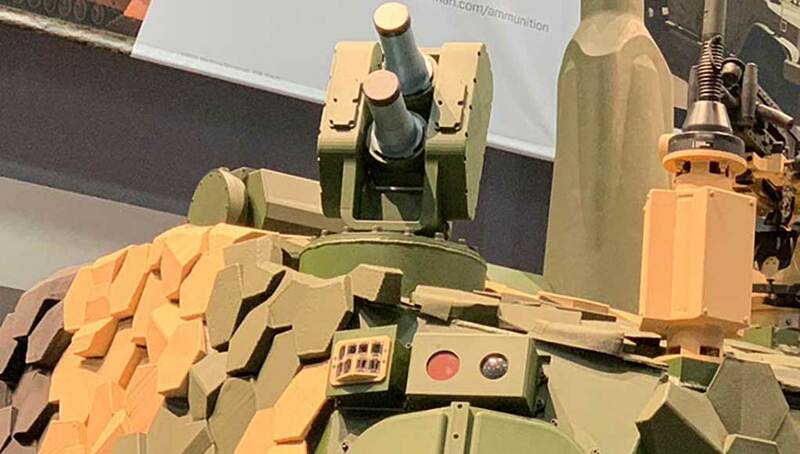 These platforms will include 15 command vehicles, 16 engineering specialist vehicles and 16 multi-role platforms that will be able to fulfill different functions, including mortar carrier and logistics transport. Two vehicles will be used for driver training. Delivery of all vehicles is expected to complete within five years (2017). 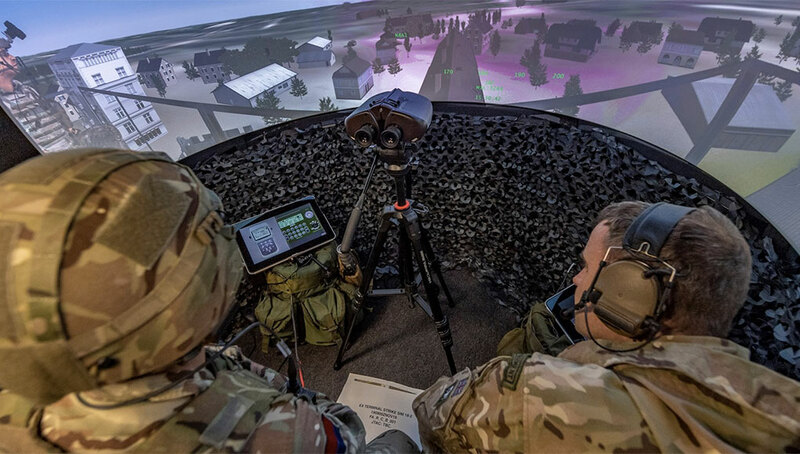 The Norwegian group Kongsberg is the leading domestic partner in the program, leading an industry team that also include Thales Norway and Vinghøg. 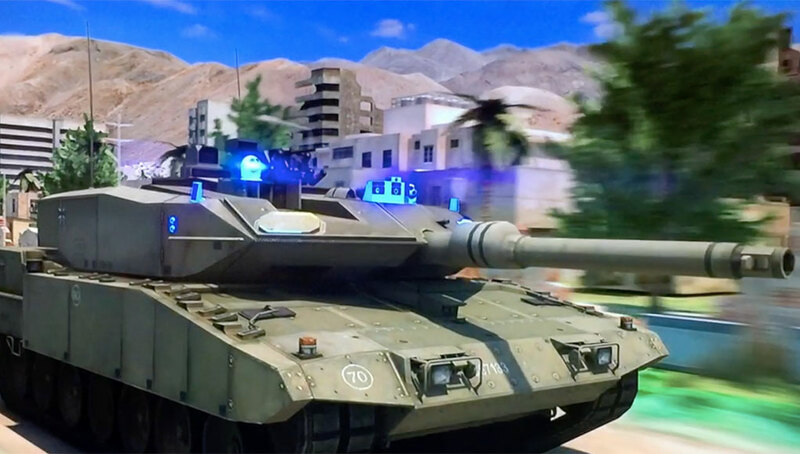 The team is responsible for the Integrated Combat Solution to the Norwegian CV90. 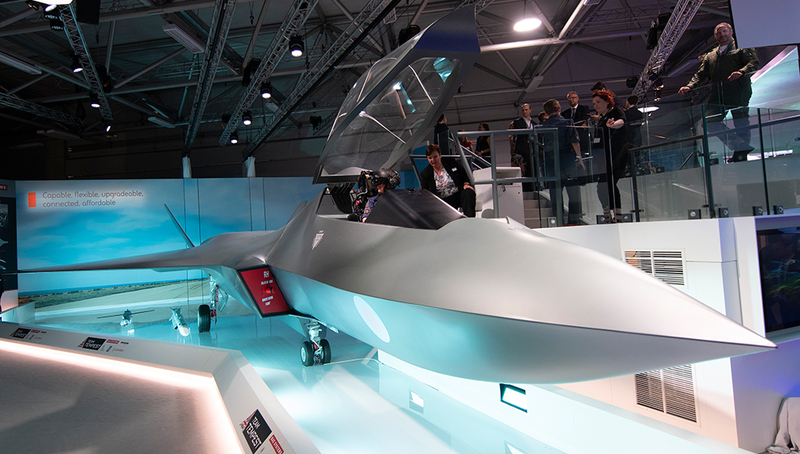 According to Kongsberg, the system will be based on open standards for connectivity and integration of sensors, weapons, communication networks and security systems. The system increases crew situational awareness and ability to operate swiftly and efficiently. As part of the current upgrade Kongsberg was awarded about US$68 million contract for the supply of the CV90 combat systems. The Norwegian Army’s upgrade program of the CV90 also includes installations of Kongsberg’s Protector Remote Weapon Stations (RWS) on all vehicles. The RWS will be delivered through the PROTECTOR “Nordic” contract, awarded separately by the Norwegian defense ministry in December 2011. 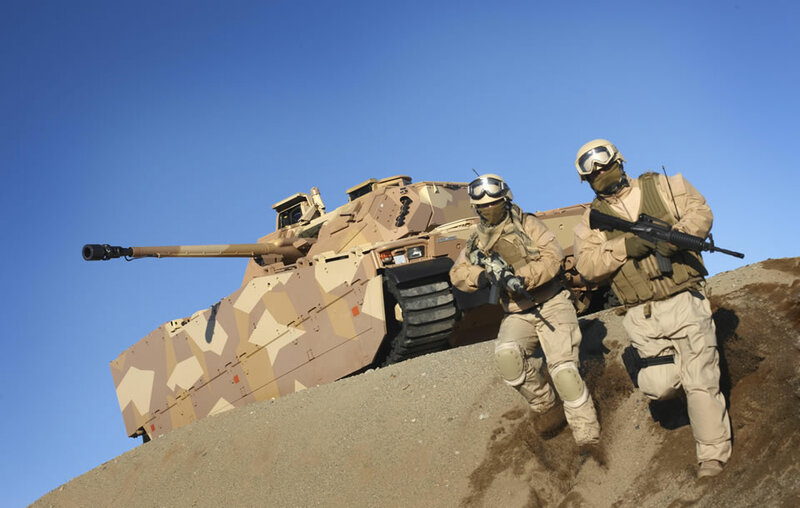 Under these contracts valued about US$78 million, the company will develop and produce some Protector RWS in a common configuration, to be adapted for CV90s in service with the armies of Norway and Sweden. The total value of the production lots for both countries could reach US$160 million over several years. The Swedish CV90 has been selected by the Nordic nations (Norway, Sweden, Denmark and Finland), Switzerland and The Netherlands. 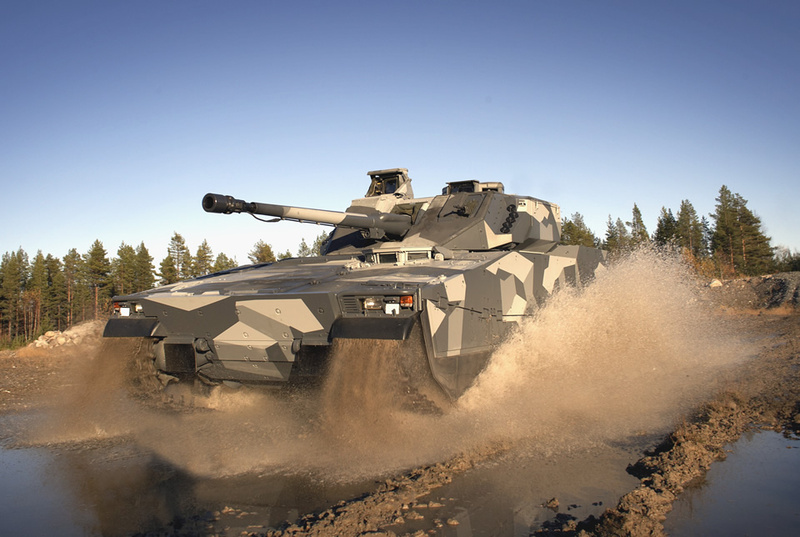 The first CV90 was delivered to Sweden in 1993, and this program will increase the number of vehicles ordered to more than 1,200. Next articleCould Dust Packed Missiles Clean Low-Earth Orbit?